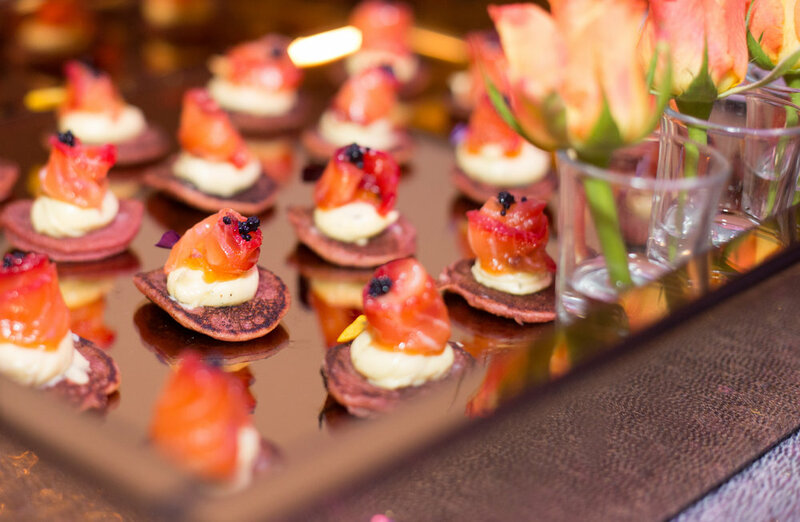 Joy of Taste was born out of a belief to provide unique catering of the highest standard, efficient, stylish and of course delicious! 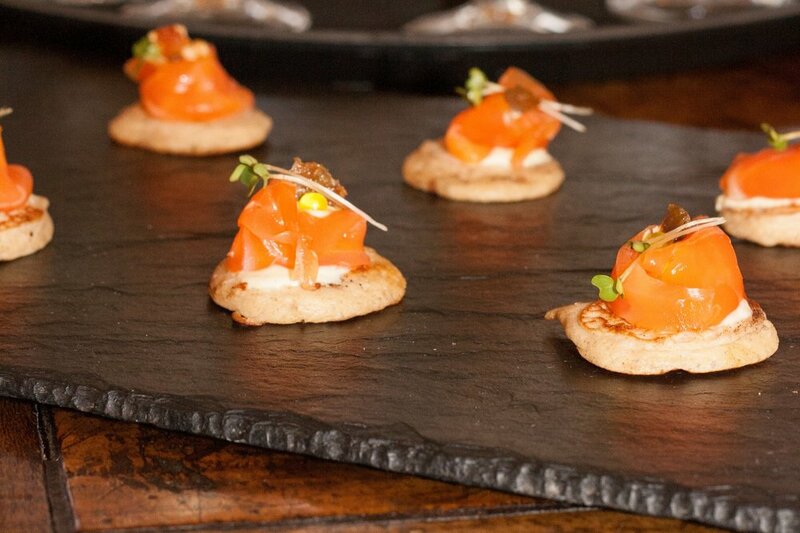 We design bespoke Canapé, dining and innovative food stall buffet menus for corporate and private clients. 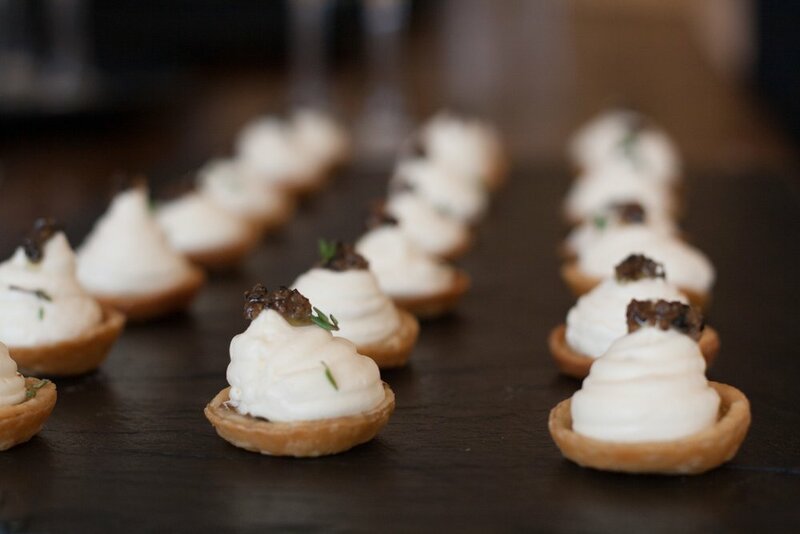 Since established in 2005, we’ve become recognised as one of London's & the South East's leading luxury caterers. 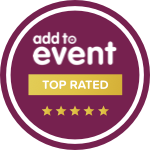 Our canapés shine at large events and we are toplisted by the interiors design industry. 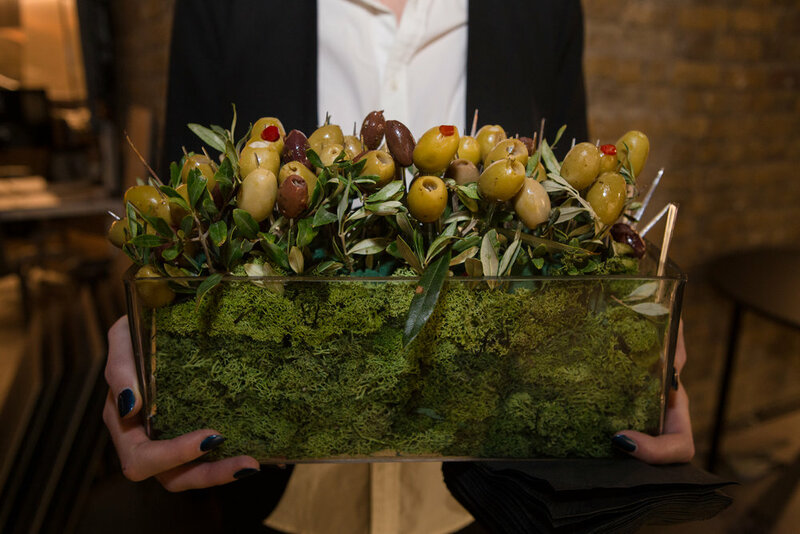 For events that require a less hands on approach we offer a canapés in a box service with some of our iconic canapés being delivered direct to your venue. 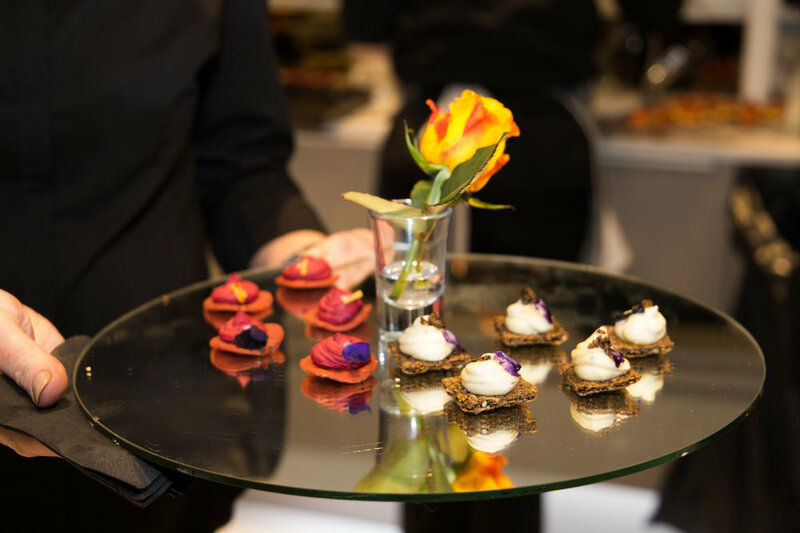 And for the longer events bowl food can compliment the canapé service or they can stand alone as a more substantial choice. 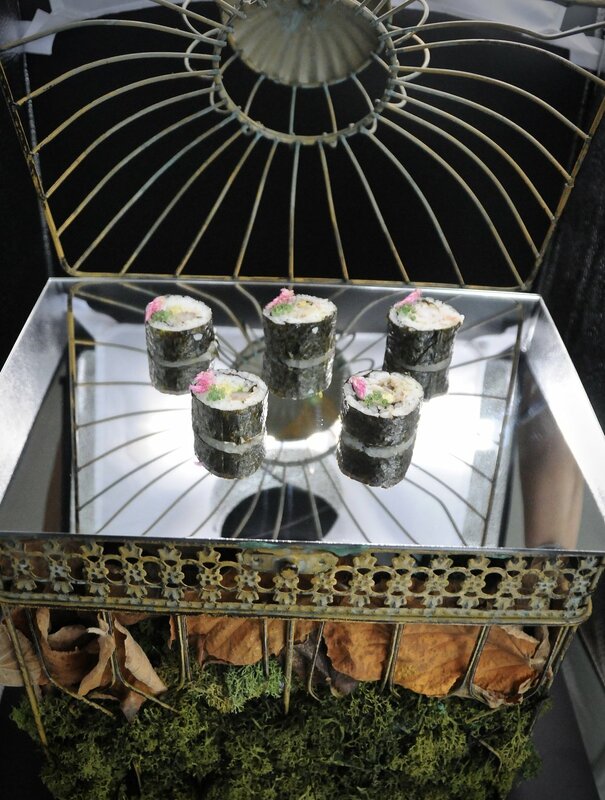 Food stalls offer a modern approach to a traditional buffet and can be designed to incorporate the theme of our event. With our chef's training with Michelin star chefs the focus is on quality and excellence and our fine dining menus show case these skills. 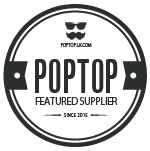 Using only the best suppliers enables us to create perfect morsels of the highest quality. 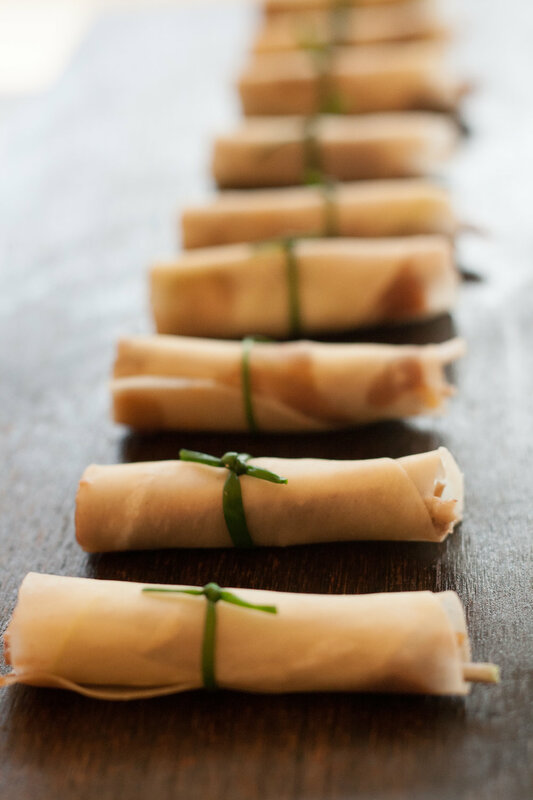 Our menu's are designed to suit all occasions and events no matter the party size, formality or location. 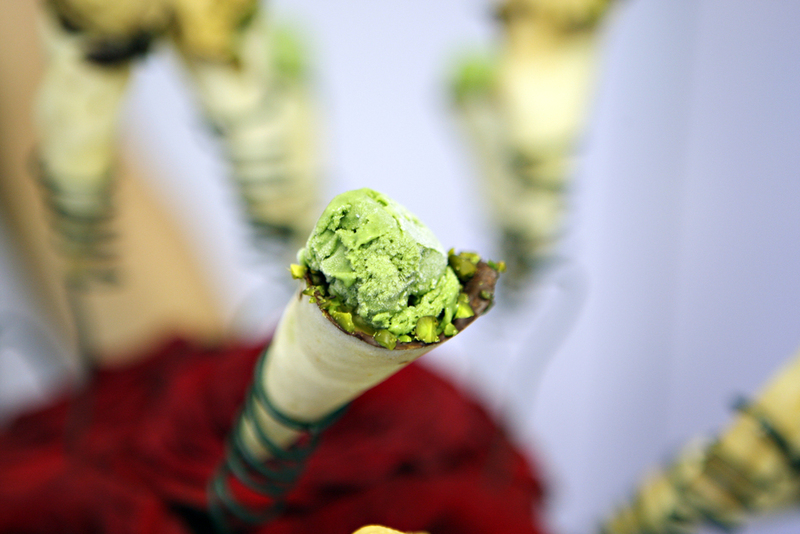 With Joy of Taste your event is special.